If you’re wondering when the first e-cigarettes were invented, you might be surprised about how long ago it actually was! 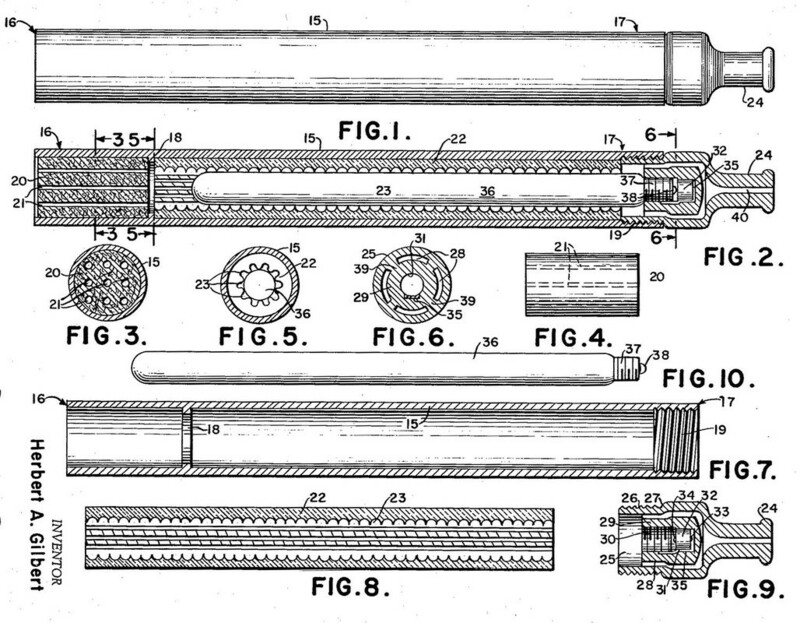 In 1963, a man named Herbert A Gilbert, well aware of the health implications of smoking tobacco, filed a patent for an electronic smoking device – see his original patent here. Sadly for Herbert, cigarettes were very much a part of everyday life in the 60’s and were widely accepted in the office, restaurants, aeroplanes – in almost all public places, even university classrooms! Unfortunately, Herbert’s idea was before it’s time and there wasn’t a market for his device. 40 Years later in 2003, when people were much more aware of the damaging effects of tobacco, a pioneering Chinese pharmacist Han Lik set about developing electronic cigarettes after losing his father to lung cancer. He created an electronic cigarette device that administered nicotine without the hundreds of harmful chemicals found in tobacco smoke. His e cig design enjoyed huge success in the Chinese market and soon began to filter into other countries, with the first ones being introduced in the UK in 2005 and then into the American market in 2007. In 2008, the World Health Organisation declared that e cigarettes were not to be marketed as a smoking cessation aid however did not offer any suggestion towards whether they had a positive or negative effect, which paved the way for their continued popularity. Today, it’s estimated that over 2.6 million people are using e cigarettes in the UK alone. Our rechargeable starter kits contain everything you need if you are looking to buy your first e cigarette – they’re one of the best value starter kits available on the market at just £6 and come with a handy plastic carry case.